It’s always about the bottom line for the abortion industry. Virginia’s abortion clinics came under scrutiny last year, when inspections found that not one clinic in the state was free of violations and deficiencies. The picture painted was rather grim, with eighty citations among the nine clinics. Employees openly admitted that they couldn’t tell which medical instruments were clean and which weren’t. One clinic had a freezer full of blood and conception material covering it, frozen to the bottom. What was truly horrifying is that these were not surprise inspections. The clinics knew in advance when the inspectors were coming – and this was what they considered safe for women. 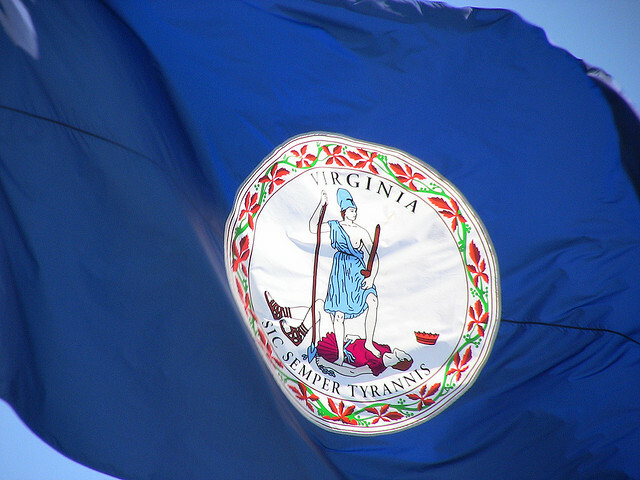 Virginia lawmakers responded to the inspections by approving stricter, commonsense regulations. Considering the shoddy, disgusting conditions the clinics were practicing under before, these regulations could be potentially life-saving. Abortion advocates and organizations such as NARAL Pro-Choice Virginia were immediately outraged and protested the regulations. Any other medical office caught with these many violations would cause a statewide outrage. There would be no debate about how stricter regulations and more frequent inspections were needed. But because these are abortion clinics, we’re supposed to look the other way. We’re supposed to find these clinics’ appalling lack of standards acceptable in the name of “women’s health” – because all women would be totally cool with operations performed with used medical equipment, right? Yesterday, ProgressVA and Planned Parenthood gathered thousands of comments against the regulations, claiming that it “red-taped” women. They were delivered to the Virginia Department of Public Health, in a box wrapped with red tape. Pro-aborts always claim to be speaking out for women’s health, but they also continuously turn blind eyes to the numerous instances of medical malpractice in abortion clinics. Kermit Gosnell was surely one of the worst offenders, but he was in no way alone – Virginia’s clinics proved that. Rather than being concerned for the safety of women who might undergo abortions in such unsafe settings, they want us all to ignore the fact that not a single clinic in the state of Virginia was able to pass inspection without any violations. Virginia lawmakers are taking action to protect the lives of the women who will go to these clinics. Pro-aborts want them to have abortions at any cost, even if it’s in disgusting, filthy, substandard conditions. Which is really pro-women’s health?